Learn English with online tutors. Get started free! Thousands of users speak English everyday with English Ninjas! Click and watch a sample lesson. Tutors at English Ninjas come from all over the world with many different backgrounds. Subscribe and meet them today! Practicing English daily with experienced tutors is the most effective way to improve your English. English Ninjas allows you to practice with native English tutors 24/7 on your computer, mobile phone or tablet. Sign up now, choose your tutor, and start learning now! English Ninjas Tutors from around the world! English Ninjas tutors are highly experienced and come from different backgrounds. English Ninjas Tutors help with grammar and vocabulary and provide training with topics from business and travel to science and philosophy. Every tutor is rated after each session to ensure the highest quality lesson. Choose the best tutor for you based on shared interests and start practicing English today! Have fun while learning and keep track of your progress! 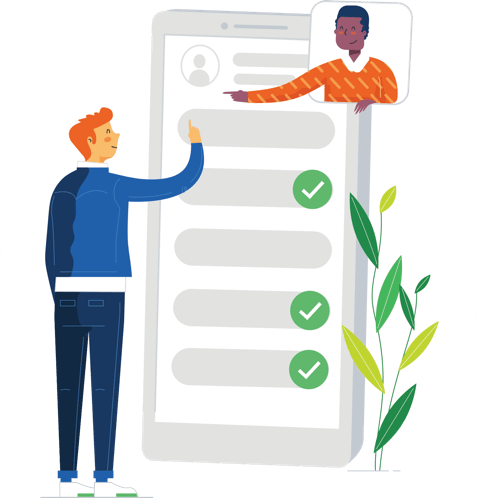 You can find records of all your conversations on your panel so you can hear the mistakes you made during your conversation and you can keep track of your tutors notes. You can also chat with your tutor during the conversation and get help using our translation tool wherever you get stuck. We Provide All The Material! 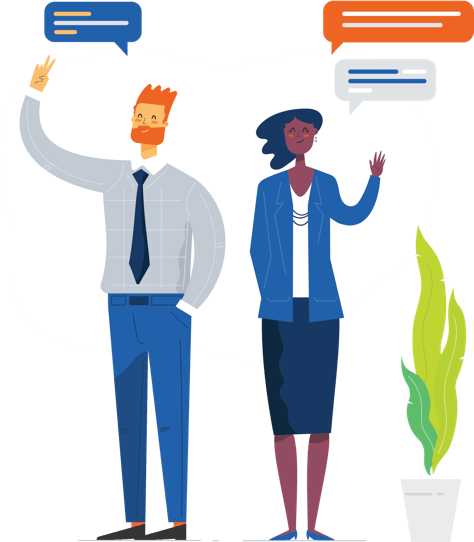 English Ninjas content is carefully curated to help you progress in line with your goals.Once you have registered, you will find all kinds of material suitable for your level in the student panel. Choose session content based on your speaking level, hobbies, speaking and professional goals. English Ninjas provides personal, individualized education to ensure learning at speeds you are comfortable. You will not lag behind in coursework as we work with you at your pace. English Ninjas provides our students with the opportunity to have a quality English education & constant practice to improve at a faster pace. With the happiness of achieving this, today we offer over 100,000 members a course starting at 7.79$ per month. I registered English Ninjas for business travel abroad. I keep going for 4 months, I feel like I'm making progress. As Sodexo, we have been a solution partner with English Ninjas for our friends who want to improve English. Both our employees and we are very satisfied. I learn English in school, but I do not have the opportunity to speak English constantly. I am closing this gap with English Ninjas. I travel all over the world, so I can not go to an English course. I can speak English with English Ninjas from anywhere and everywhere. I registered with English Ninjas to improve communication with our overseas customers. I have been using the English Ninjas App in traffic and I would recommend it to everyone. An excellent app that is engaging, entertaining, yet extremely educational covering a variety of English communication skills! We use English Ninjas to increase our ecosystem's level of English proficiency. 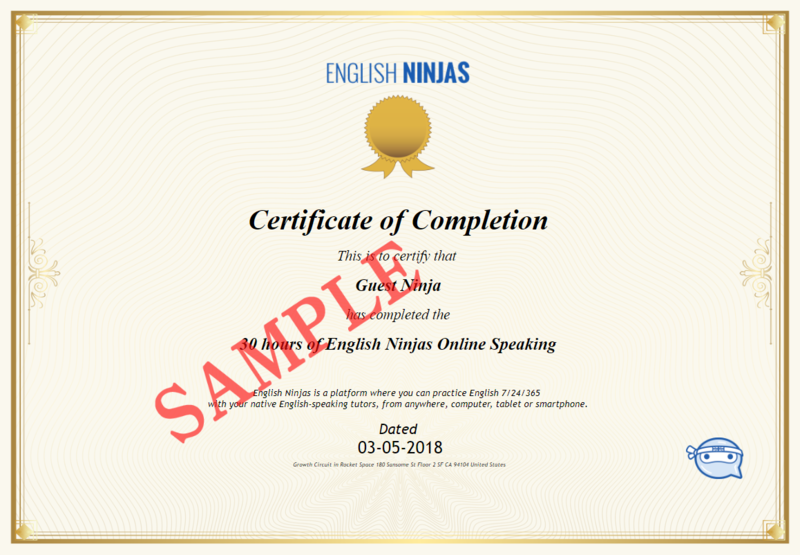 You will get a certificate when you complete 30 hours of English Ninjas speaking practice. You can use your certificate in your job interviews or CV’s. You can also automatically add your certificate to your Linkedin profile. 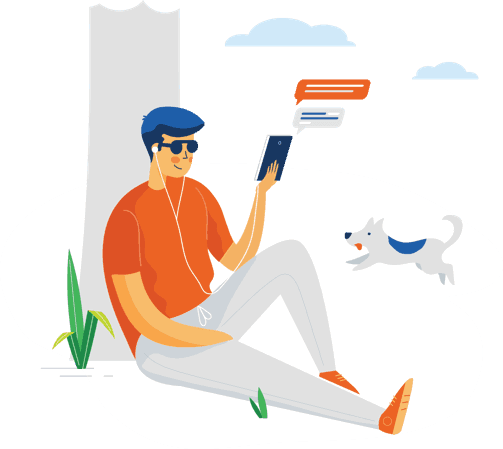 English Ninjas is a platform where you can practice English 7/24/365 with your native English-speaking tutors, from anywhere, computer, tablet or smartphone. 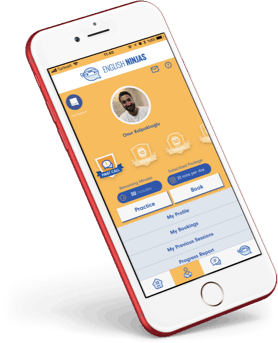 Once you have registered, you will be logged into your mobile application or web browser with your personal password.Once you have chosen the tutor you want to practice with, you will start practicing immediately or at the scheduled time. You can conduct video sessions or voice only calls. 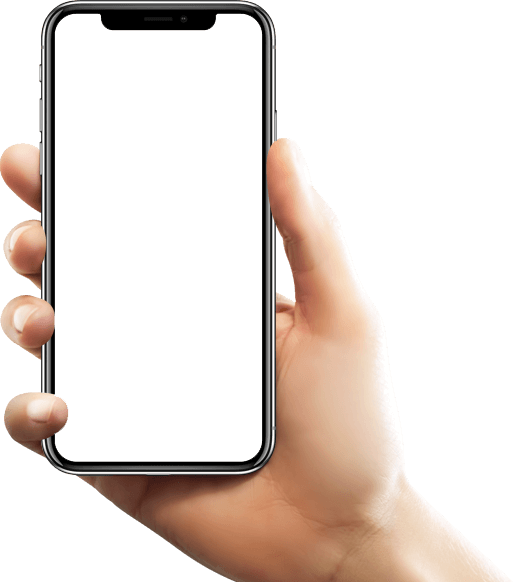 All your calls will be saved with your notes if you wish. You will be assessed by your tutor after each lesson and you will also be providing them with feedback to keep tutor quality at a high level. What will we talk about with the tutors? Tutors will direct you according to your level. 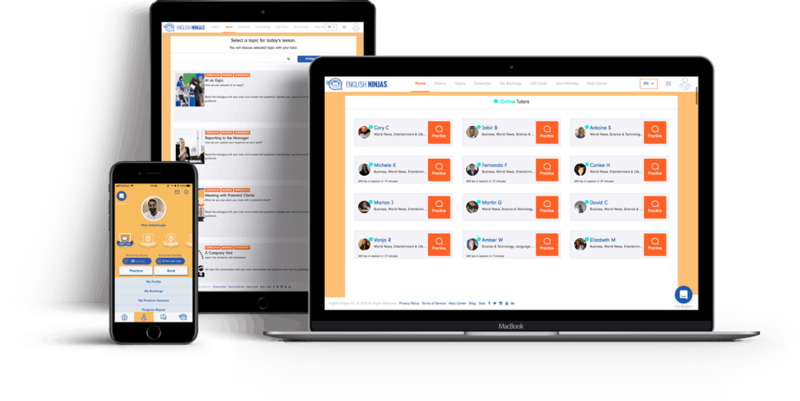 In addition, topics based on your interests and your profession will be waiting for you in the "Topics" section. Practice makes perfect so we recommend using English Ninjas as much as possible. We recommend that you do not stop practicing regularly even after you reach your goals because all languages can be forgotten if not used. If your goal is short-term, You should practice regularly for 3-6 months depending on the intensity of your English progression. During this time you will definitely see the benefits of working regularly. When you catch the English level you want to reach, you can keep your English skills alive with a low-tempo package. I have prior English speaking experience. Are your teachers only for beginners? English Ninjas has students from every level and our highly adaptable tutors are experienced working with students of different levels, from beginner to advanced. Our tutors will guide you based on your English speaking level. I need support. Who can I contact? 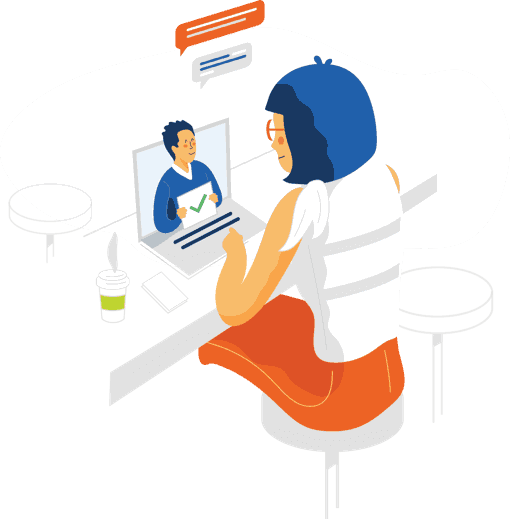 Our support team, where you can get help 24/7, will help you through live chat and e-mail. We also have a help center for all kinds of problems. Can I meet the tutor I want? Once you purchase the package, you can choose from tutors who are currently online or you can book the hours that tutors will be online in the future. Do I always have to meet the same tutor? You have the choice to work with as many or few tutors as you like. 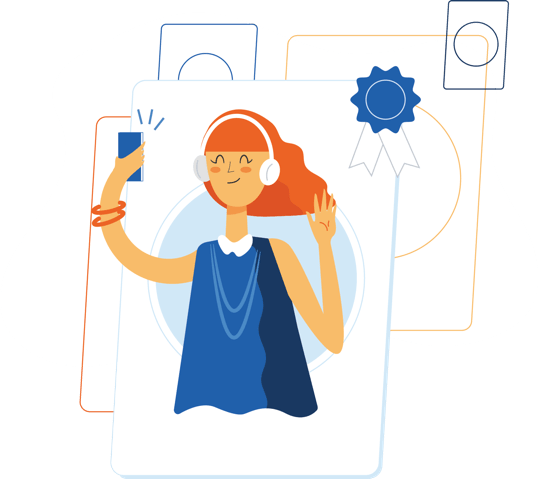 You can search for any of the dozens of online tutors you want based on hobbies, certifications, and personal preference. How can I always see the same tutor? If you prefer to work with your favorite tutor only, you can guarantee your sessions by booking for weekly availability. However, instead of only working with one teacher, we recommend that you specify 2 or 3 favorite tutors. Thus, while practicing regularly and steadily, you can benefit from the knowledge of different people. What should I do when I do not understand the tutor? You can use the translation box during a session for better understanding of words and phrases you do not have a lot of experience with. You can start your English practice in a matter of minutes by selecting the package that suits you from our "Subscriptions" page. Download our Android and IOS apps and do 7/24 English practice on all your devices.